Angels Love and Light : Quotes for today. I opened my Quotations book for a quote for today and this is the page that I received for us. We are unlimited beings, we have no ceilings. The capabilities, talents, gifts and power, that are within every single individual on this planet, are unlimited. 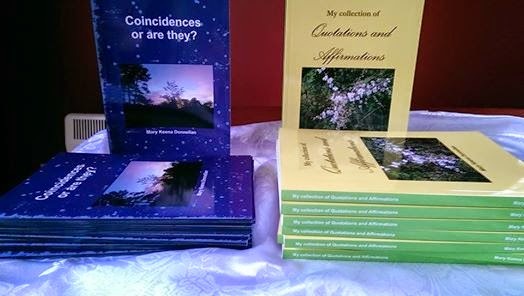 Link to purchase books or contact me for same.